Michael Slanders only wants a steady job and a family of his own, but instead he lives from hand to mouth with his sick mother. 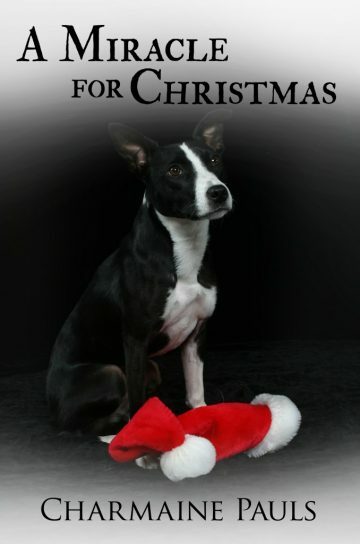 Fired a week before Christmas and down on his luck, Mike needs nothing short of a miracle, until an abandoned, scruffy dog comes into his life. Sometimes, goodness prevails. Sometimes, miracles happen. Help support animal charity. For every purchase of this story a dog in a shelter is fed for a day.